← This is THE Perfect Summer! 7/7/14: This is THE Perfect Birthday! • Got a call from my “alley pal” Linda on the 6th (she was going to be out of town this week, but wanted to rub it in). 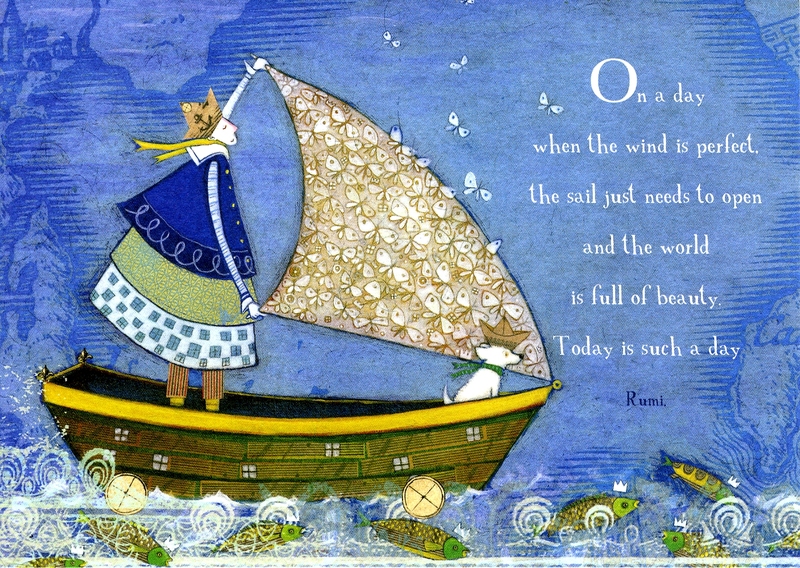 • Mimsey sent me a beautifully designed card with a cool quote from Rumi on it; will have to find a place to hang it up. • Then got a text from Sylvia in Santa Cruz (I’ve known her since 1949!) — followed by a “gift” of “virtual roses” from her garden. • Then Mimsey called, but I was heading into the subway with Joanne, who kindly took me for a fabulous lunch at Mon Petit Café on the UES. We came back to my place for chocolate ice cream sodas (with vanilla ice cream, natch). • Then Inge called from Chicago: she came here on the SS Leonardo da Vinci in 1961 (I think), and we’ve been friends ever since. • Ronan called, which made my day, as well. • Talked to Mimsey again on the 8th — and all’s right with the world! • Got a Skype from Fred James on the 9th, but I was in NYU’s Dental School, so had to miss it. Can’t ask for more than that! Almost all of my best kindergarten buddies remembered me, and I really had fun. 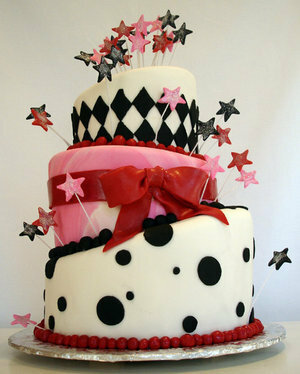 This entry was posted in Earth, Holidays. Bookmark the permalink.